Very few of us realize that at every step we are producing data. Data that values money. Every purchase or online interaction for example, is a footprint. It outlines your behavior. From small companies to big companies like google or amazon, all are investing money to collect that kind of data. An old marketing saying tells that "the money is in the list (email subscribers)". On average the cost to acquire 1 email lead is $1. The value of an email subscriber is valued at $12 per year. If you understand this, you can start to see the value here. Getting back on the larger picture, data means more than emails and addresses. Data is everything that you do. Knowing how a person behaves and what are his preferences gives you the ability to sell him exactly what he wants. 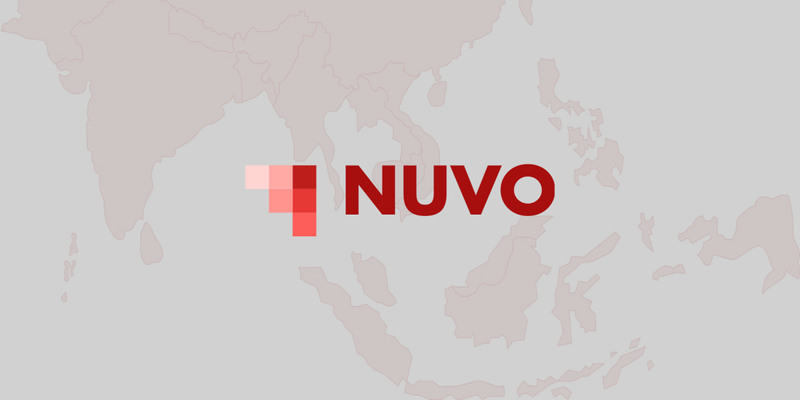 And this means lower advertising fees for companies. 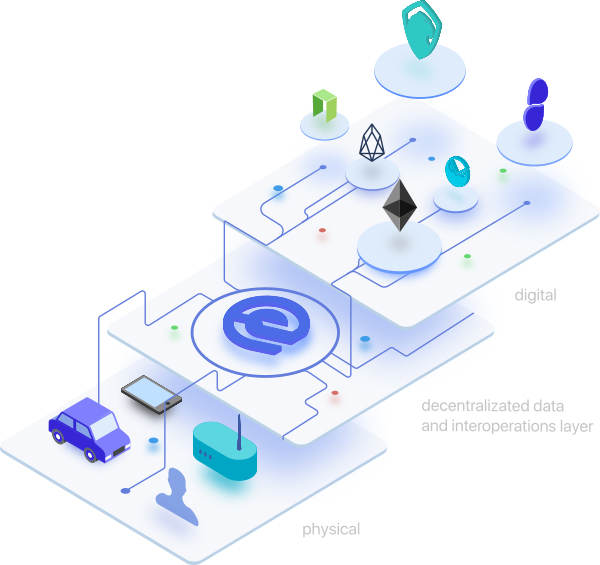 What does Essentia enables you? It enables you to store your own data, including IDs and personal documents. It is a decentralized solution both in the way that it stores the data and in the way you can access it. Projects like Civic, The Key, SelfKey, Remme or uPort brought to the table a similar project. All mentioned are bringing decentralized storage for data. However, on all this projects to access that data you will have to use a centralized email, phone number or app. The main difference and the improvement that Essentia is bringing is a decentralized system to access the data. This way you can tell Essentia is truly a decentralized solution. Having control over your data (finances details, address, documents, behavior) gives you privacy, the ability to monetize your own data and to protect it from malicious intended people. 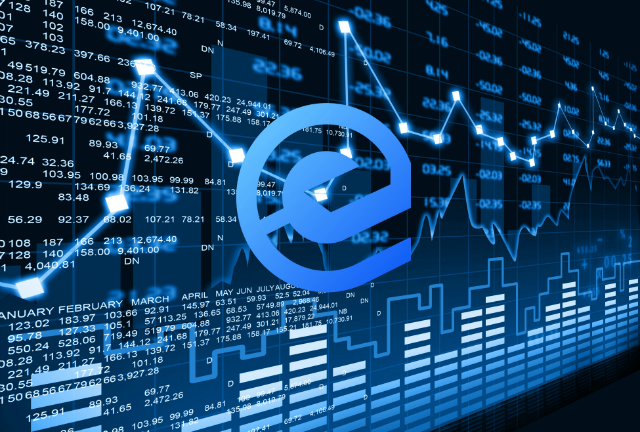 Businesses that want to secure their data and their clients data will have a good use for Essentia. The possibilities are endless. You can read about more than 35 use-cases on their whitepaper. 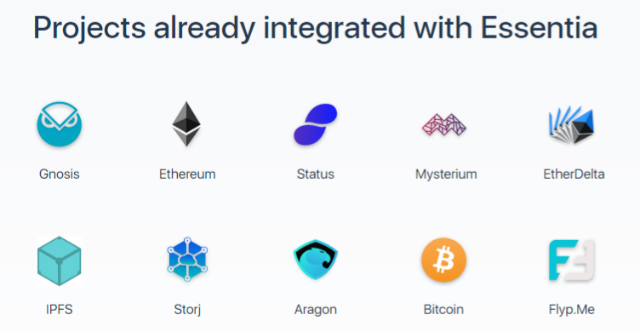 Integration of Essentia will facilitate blockchain adoption further, without any pain for the common user. Why would anyone risk investing in this project? Here are only a few more thoughts, before I let you dig more about the project on your own. First, all previous project that were similar in any way, like the one I mentioned earlier, reached their hard-cap pretty fast. This means that there is a huge interest in this type of projects. And since Essentia is bringing a new unique selling point - complete decentralization, there are high chances that the project will gather all the founds they need to continue their work. Another reason is that their marketing so far looks good. Their media channels are active and they seem to do a good job interacting with possible investors. Amazix is one of the partners. This at least will assure proper promotion and high chances to get the project started with the right foot. In the hope that I sparked interest in you for this project, bellow you will find all the important links to do your own due diligence.